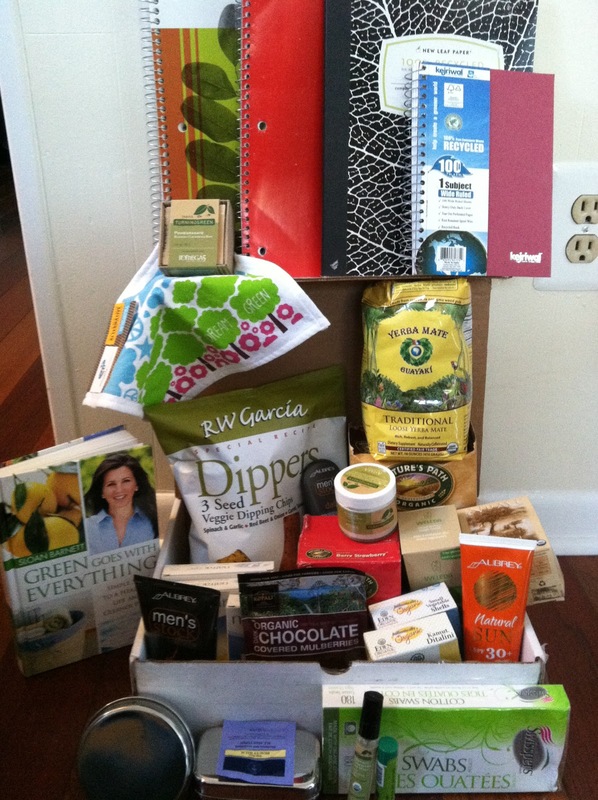 The highlight of my weekend: getting the rest of my prizes from the Project Green Challenge! 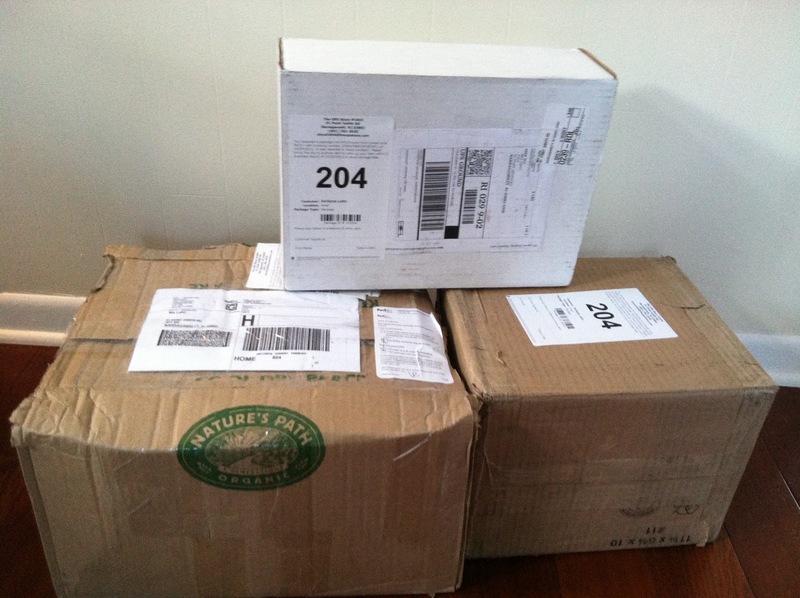 I have gotten three packages prior to this delivery, but blanked on blogging about them. 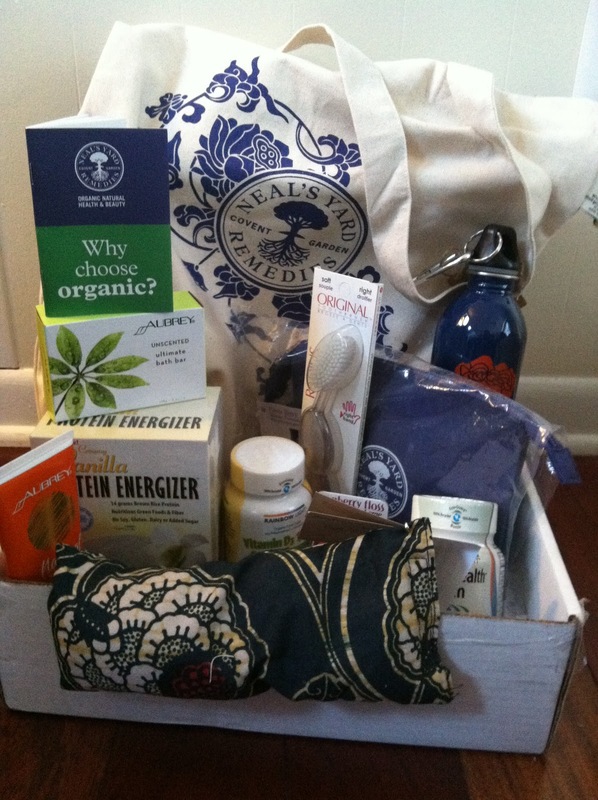 You can imagine that after opening the boxes and reviewing all of the prizes, I was thrilled! Now it was just a matter of testing everything out. So today, while working on a Powerpoint presentation on French Polynesia (which suffers greatly from climate change, by the way), I tried out some of the products. 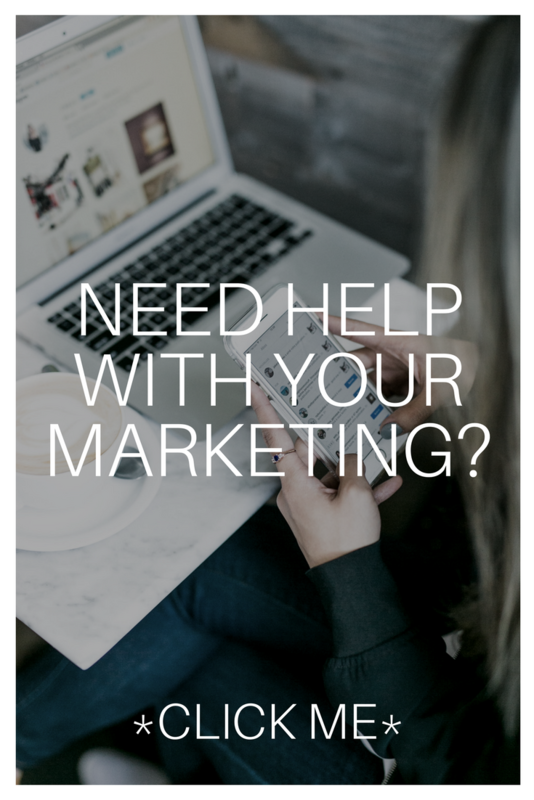 It should be noted that the Kopali Organics Chocolate Covered Mulberries are my favorite chocolate covered fruit–I was lucky to win two bags of these delicious treats in previous packages. I could live on them. By the time I started brushing my teeth, it felt so good. Most toothbrushes have a smaller amount of bristles and it can feel quite abrasive, so this was a cool new toothbrush to have. 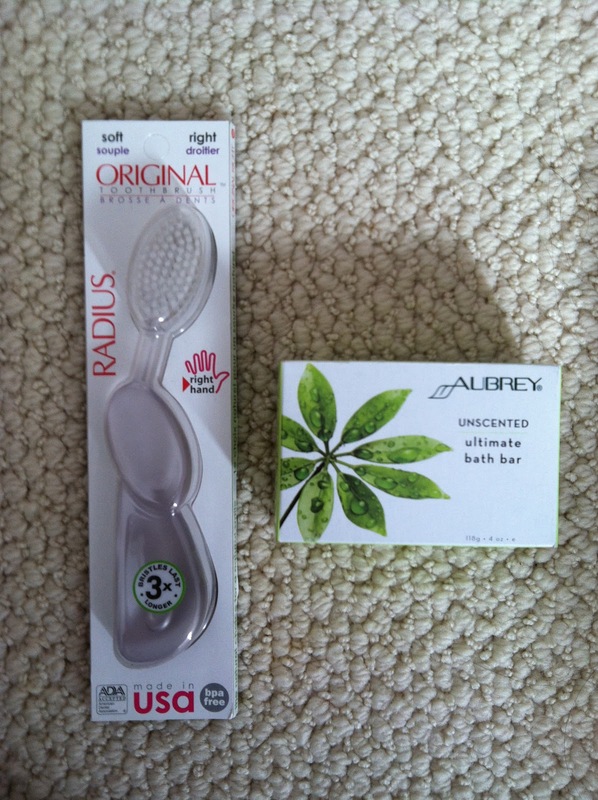 I haven’t tried the Aubrey Organics Bath Bar yet, but it looks promising. I have really tried to take vitamins, but I cannot seem to stick with it. Gummy candies are also not my favorite–not crazy about gummy bears, gummy worms, Swedish Fish, you-name-it. Now, I am a big fan of the Rainbow Light‘s Lemon Sunny Gummies Vitamin D3 Gummies made with organic cane sugar. It tastes like a really good candy. 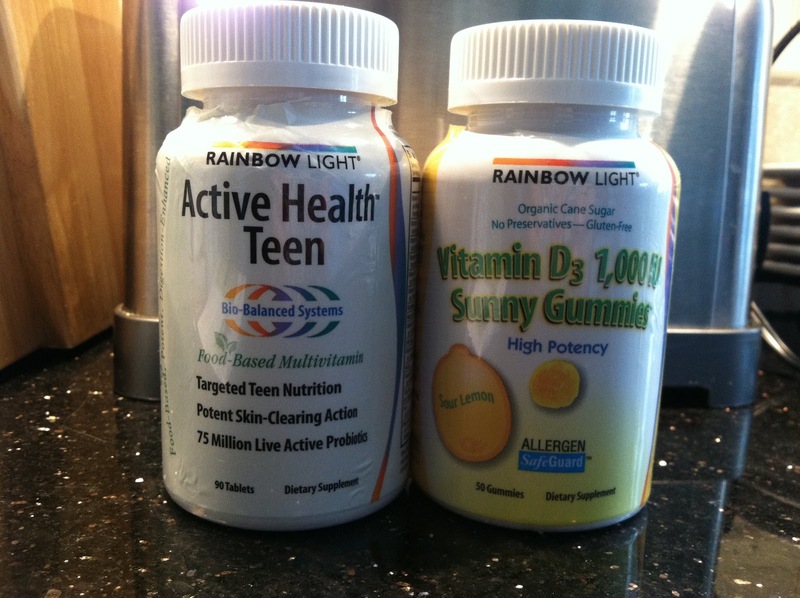 The Active Health Teen vitamin, also by Rainbow Light, was no candy, but it seems to do the job. Hopefully this will be a vitamin regimen I can stick with. 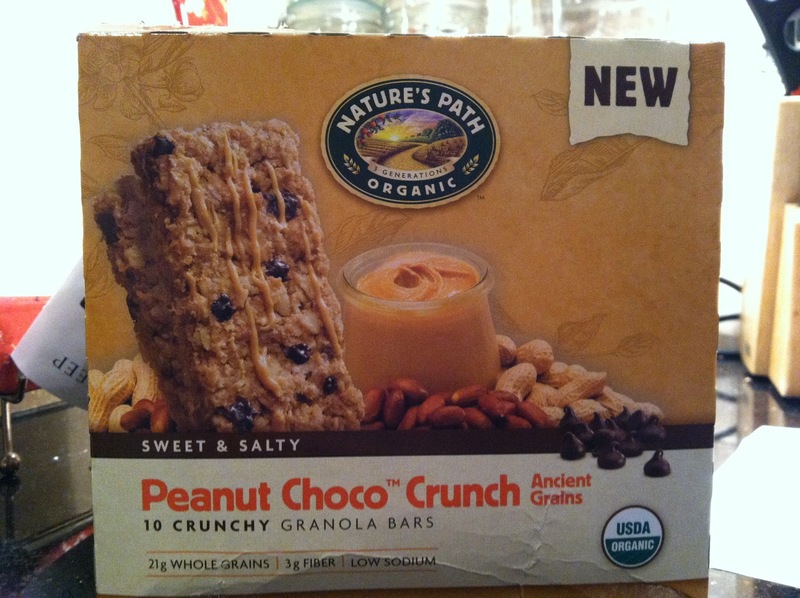 I love seeing the words “chocolate,” “peanut butter,” and “USDA organic” on a product label, but what made me hesitate in trying the Nature’s Path Organic Peanut Choco Crunch granola bars was the visible peanuts in bar. There’s one thing I loved about processed peanut butter–it’s creamy and you can’t feel the nutty texture. My brother tried it before I did, promised it was good (aka not too nutty), and I gave a bite. The result: I’m definitely getting another box when this runs out. 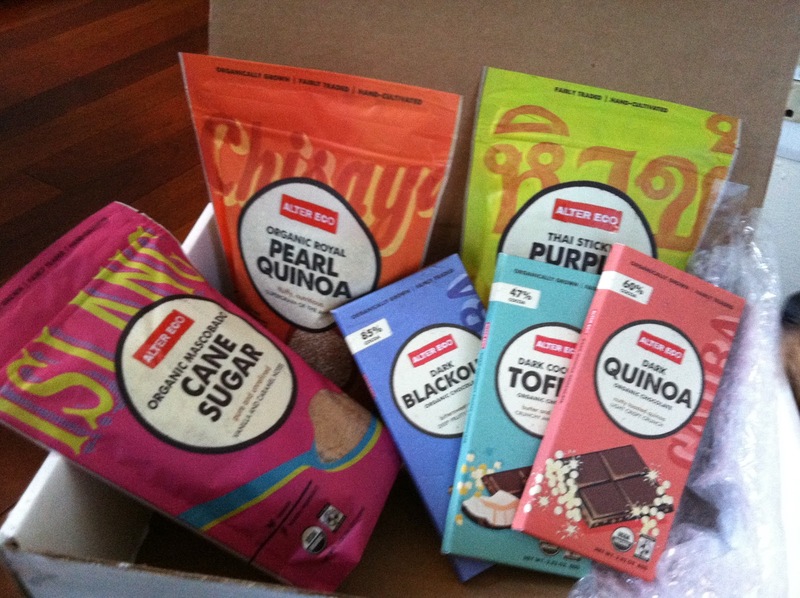 So far, I have been having a lot of fun enjoying my prizes and finding that healthy alternatives feel and taste better than conventional products. Hopefully there will be more positive reviews to come!